Unique Group has recently announced that its training centre for Dynamic Positioning (DP) systems has obtained an accreditation from Nautical Institute. The training centre is located in Port Harcourt, Nigeria and is a joint venture between Unique Group and Nigeria based Charkin Maritime & Offshore Safety Centre. Charkin Maritime & Offshore Safety Centre is a local and privately-held maritime training institution focused on providing the best-in-class safety and maritime training, anywhere in the world. It is a part of Charkin Group headquartered in Nigeria. 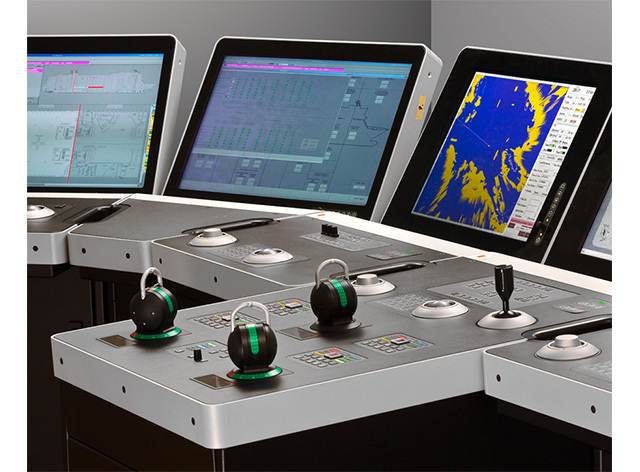 The training centre will offer the DP Basic Operator and DP Simulator Courses which are now certified by the Nautical Institute. The DP Basic Operator course will mainly focus on defining the principles of DP and the components of a DP system. It will also impart knowledge about the relationship between vessel movement, position reference systems, sensors, computers, propulsion units and feedback. The DP Simulator course will help trainees to further enhance their DP knowledge and skills through hands on experience of simulation tasks. The other courses offered are the DP Introduction and DP Technical Courses.